How Beauty Saved the Beast picks up seamlessly from the end of How Beauty Met the Beast. There is a short time gap between the two, but one that enables the plot to be driven on without being hindered by confusion of recapping the events in between. Again, How Beauty Saved the Beast has a very pacey plot line that continues to engage my attention as the reader and build upon the events of the last novel, bringing in more information about the world and the characters and serving to heighten my all around experience of the Underlight. 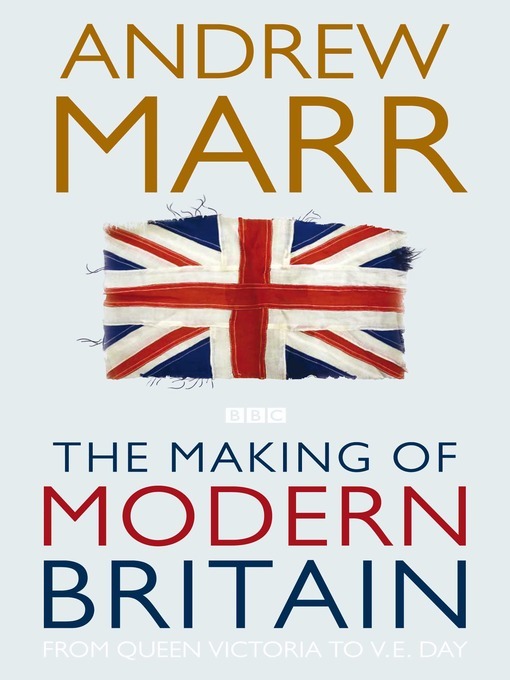 Admittedly my first thoughts are to the cover which I enjoy so much more than the previous one. The Beast on the front appears to have no visible scarring on his face which is a little annoying, he does seem to fit the kind of figure I would imagine and Beauty’s presence in the back fits much more with the ideal I imagined than the first appearance. The dark blue and light blue fit the mood of the text and bring out the vivid red of Beauty’s hair, so I think Garren really captured the essence of the characters in this cover. In terms of character development, we’d already gained a good grasp of both Beauty (Jolie) and the Beast (Hauk) in the previous novel, and Garren continued to build on these as both individuals exploring themselves and who they were, but together. She helped to build their relationship based upon communication and things they did together. This displayed the foundations of an emotional connection that whilst didn’t push through directly to lead the novel, had a strong enough presence to see that friendship came as part of the building. I liked that these two valued each other and regarded each other in terms of friends, because in terms of character growth it allowed themselves to look a little deeper at their own characteristics and attitudes. I think this was seen in Jolie’s acceptance of Hauk’s appearance more than anything else, which is probably to be expected, but it wasn’t cliché, it was more natural which I liked. He had no hair at all and marked where his eyebrows should be with four curved barbells on each side. He had no tattoos on his face, but his skull had her favourite one, a phoenix rising from a fire at the top of his spin, her colourful wings encircling his head and her beak touching his forehead, right where a priest would place a blessing. It was an incredible piece of art, and must have hurt like a mother to have been done entirely on bone like that. Now when I say that the romance doesn’t overshadow the plot, there are definitely still some very sweet and tension filled moments between the pair that only added to my enjoyment of the overall plotline. So for romance lovers out there, don’t worry because Garren knows how to deliver in the romance department! Her lips were soft enough, fascinating enough to keep him happy for hours. Jolie wasn’t some quick hook-up. Touching her wasn’t some itch that just needed scratching. She was the real thing. She needed to know that. He needed to treat her like that. They had time to learn each other right. The plot depth only gets more complicated and even more unexpected since the first book which I really liked because I never knew what to actually expect. Garren makes some really unique ideas, legends and political wars to bring together a novel of some great originality that also manages to be action-filled with fight scenes, rescues (which is pretty obvious given the title) and bomb-shells that I’m finding less and less in modern fiction. I certainly thing How Beauty Saved the Beast hypes up the plot another gear from where we first began and Garren only demonstrates how fabulous she is as an author. In addition to this, we do get some new characters in this that certainly add more complexities to the novel. I liked how we didn’t weigh to heavily on the past events and Garren drove the novel forward with more action and characters and whilst many of the secondary characters that were in the previous book return, there seems to be something still new and refreshing about the second book that makes it as easy to read as the introduction was to the world. I would mention that I didn’t quite feel the steampunk element as strongly in this one, however in replace we did get some magic that blends much more strongly into How Beauty Saved the Beast than the first novel. So I wouldn’t expect too much steampunk from these novels, but do regard that Garren has the power to blend, action, romance and magic and so much more into these books that she continues to build upon with new layers that make them so enjoyable. Another good point, is whilst How Beauty Saved the Beast is urban-fantasy and not a book that looks deep into humanity and pondering the issues of society like contemporary fiction generally does; it certainly proves effective in looking at judgements upon appearance and the conspiracy theories of politics that make it more relatable and realistic for an urban-fantasy novel. Ultimately for me, Garren has done what so many authors seem to fail when writing a sequel, she has managed to step up the game and only have me eager for more! 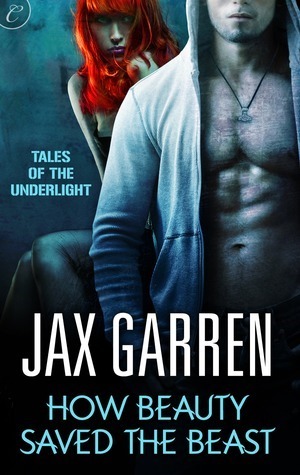 So pick up the Tales of the Underlight series now as I promise you won’t regret it.